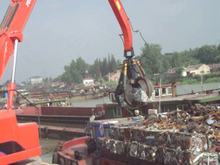 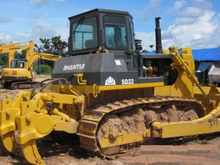 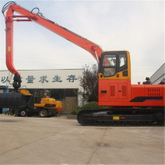 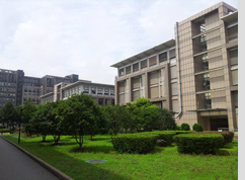 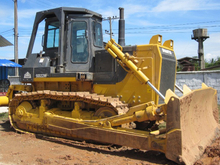 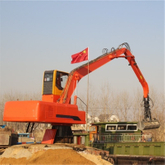 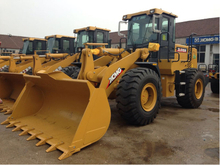 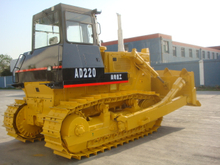 China Construction Machinery & Parts: HDD machine, Wheel Loader, Forklift, Bulldozer etc. 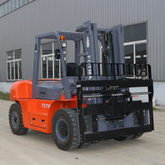 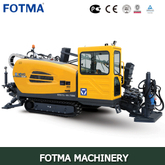 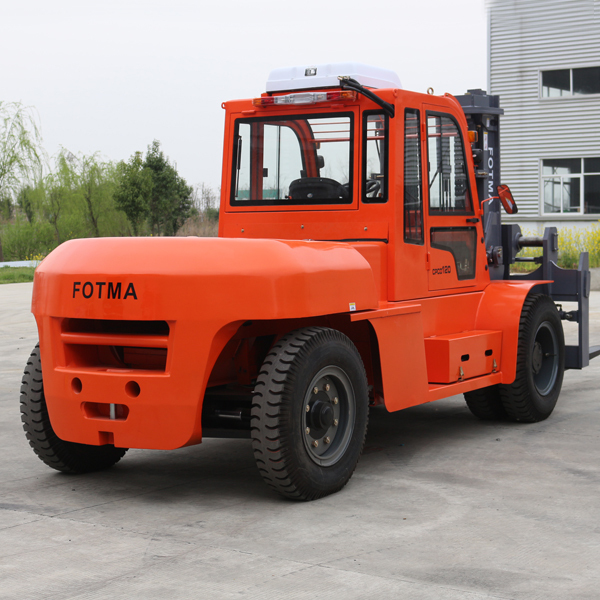 Hubei FOTMA Machinery Co.Ltd has been established in 1998, specialized in marketing of good quality heavy construction equipment from China, including wheel loaders, asphalt paver,cold milling machines, horizontal directional drilling rig excavators, motor graders,forklift, bulldozer, backhoe loader,skid steers and attachments etc.We have become one of the leading exporters of construction equipment in China.And today our equipment are being sold to over 60 countries in the world, and become the #1 source in China forheavy equipment from complete machinery to parts for sale.Whatever your heavy equipment needs, here is your best choice. 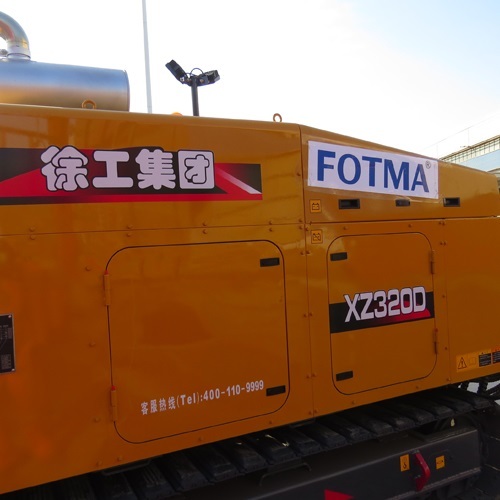 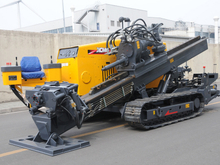 FOTMA delivered two XCMG HDD horizontal direct drilling machine!